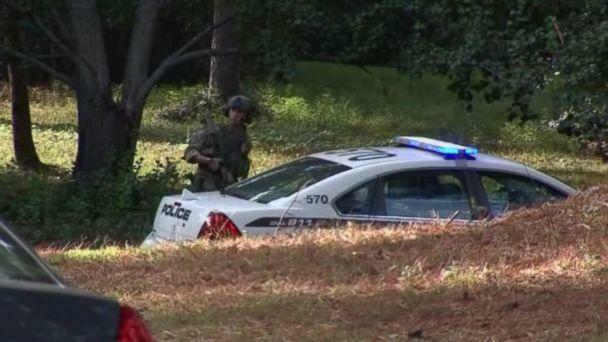 A manhunt was underway Sunday for a suspect in the killing of a police officer near a suburban Atlanta school after he and his partner responded to a report of a suspicious vehicle, authorities said. Tafahree Maynard, 18, is considered "armed and dangerous" and is believed to be the gunman who opened fire without warning Saturday afternoon on Gwinnett County Police Officer Antwan Toney and his partner, police said. "Before they could even get to the vehicle the shots rang out" from inside the car, Smith said, adding that such things don't happen "99.999 percent" of the time. Toney's partner, who has not been identified, was not injured and dragged the mortally wounded officer away for cover, Smith said. 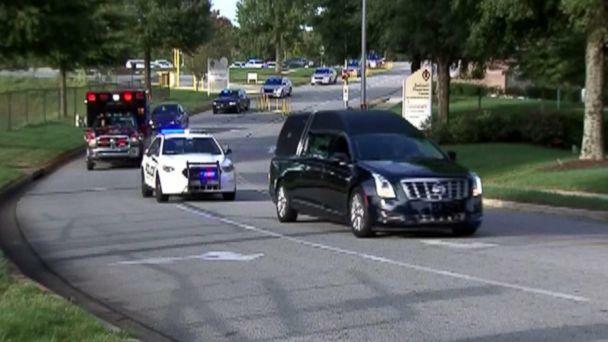 "What a chief wants to hear is that the officer is OK. And when I asked that question, that wasn't the answer I got," Gwinnett County Police Chief Butch Ayers said during an emotional news conference late Saturday. 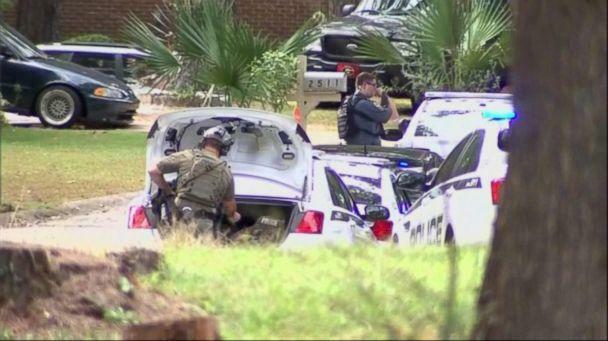 The GCPD officer shot in the line of duty has died as a result of his injuries. Efforts are ongoing to locate the suspect responsible. Media post is at Hwy. 78 and Killian Hill Rd. "He was practically like a brother. 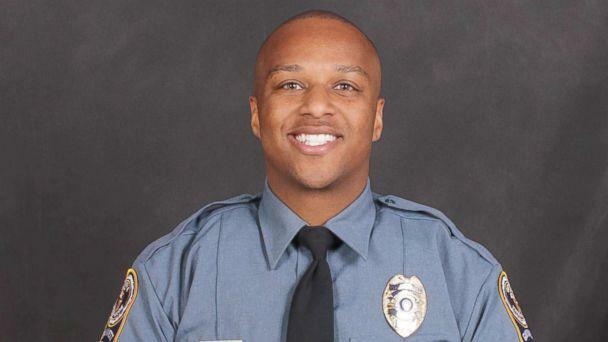 He was over at my house all the time," Reginald Pierre, a friend of Toney's who attended the vigil, told ABC affiliate station WSB-TV in Atlanta. ABC News' Alexandra Faul and Mark Osborne contributed to this report.